Go Bold Or Go Home! L’Oréal Paris' Just Dropped Their Collab With Balmain! Balmain, the edgiest French fashion house collaborated with L'Oreal Paris to create a limited-edition collection of 12 lipsticks. 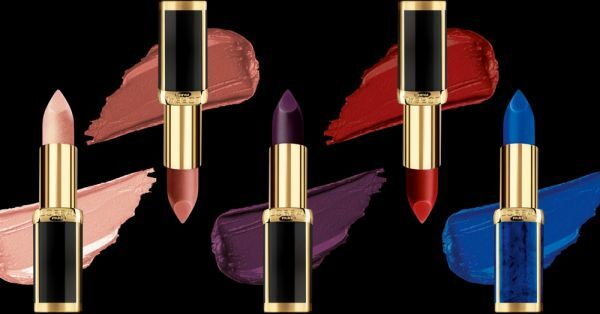 This collaboration marks the first step of Balmain Paris into makeup, bringing forth their iconic vision and creative direction to the L'Oréal Paris Color Riche lipsticks. If you've ever seen any of the Balmain shows, you know you're in for a visual treat! The collection debuted during the Paris Fashion Week in September 2017 and we can FINALLY get our hands on them in India. The collection is nothing short of breath-taking! Go bold or go home says Balmain! 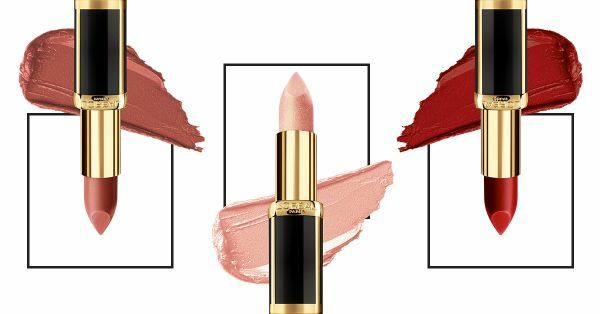 While a Balmain outfit may not exactly be accessible, these stunning lipsticks ARE. And they're definitely worthy of that space on your dresser! The lipsticks are designed to embody three themes: Safari, Rock & Couture. The swirly marble packaging and the bold shades are going to give you all sorts of Instagram goals! The lipsticks are designed for a diversity of skin tones keeping the two brands key goals at the forefront - to empower women to express themselves! The edgy collection has colours that range from nudes to blue and purple. Speaking on the collaboration, Pierre-Emmanuel Angeloglou, Global Brand President, L’Oréal Paris said, “L’Oréal Paris and Balmain Paris share the same vision of beauty diversity that now reaches a larger audience with this collaboration"
The L'Oréal Paris X Balmain Color Riche Lipsticks will be launched in January 2018. They will available as a limited edition in 12 shades priced at Rs. 1050 each. Check out all the lipstick swatches! Confession, Freedom and Power are definitely some of my personal favourites!